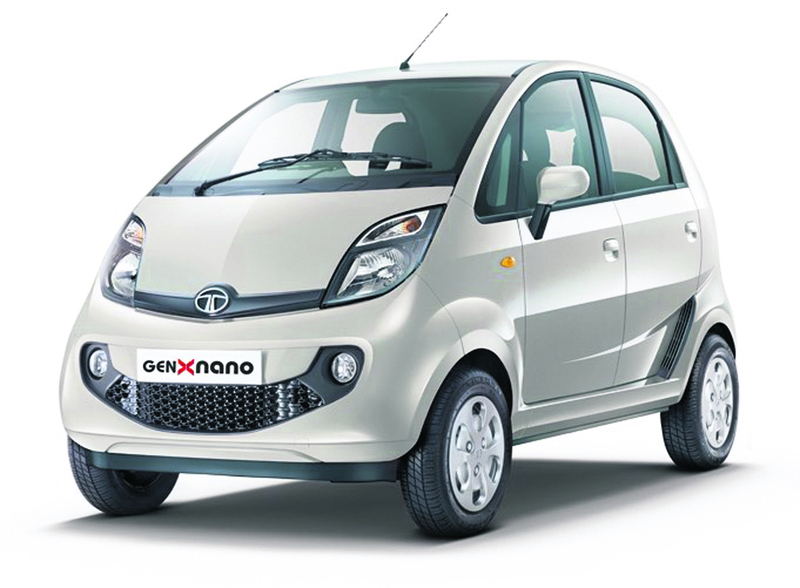 Tata’s Sanand facility in Gujarat will now produce Nano cars only when they receive a request from the company’s dealership. “Either we will give it from our stock or we will have it produced and supplied,” said SN Barman, an official of Tata Motors Ltd.
States like Kerala, Karnataka, Tamil Nadu, Himachal Pradesh and North-eastern states have done well in terms of Nano sales, he said. “If you go and ask for a Nano from the dealership you will get it… This particular product did well in some pockets and wherever it has done well or is doing well there are stocks available,” Barman said. He, however, did not divulge the inventory of Tata Nanos currently lying with the company’s dealership network. In the month of June 2018, Tata Motors sold just three Nanos, compared to 167 units during the same period in 2017. During the same month, it produced only one Nano car at Sanand. The company is now contemplating on expanding the manufacturing facility to cater to the demand for its other models - Tiago and Tigor. Barman said that the sales of passenger vehicles belonging to the Tata brand have been clocking higher growth compared to the average growth of this segment in Gujarat in the last two years. “Compared to the one per cent growth made by the industry in the year 2016-17, we grew at 34 per cent. The next year (2017-18), when the industry grew at 11 per cent, we grew at 45 per cent. In the first quarter of 2018-19, the industry grew at 18 per cent and we grew at 49 per cent. This year we are looking to grow in excess of 50 per cent in Gujarat,” he said.